Hosts will be hosting Shavathon events from Monday, 4th March to Friday, 8th March 2019. 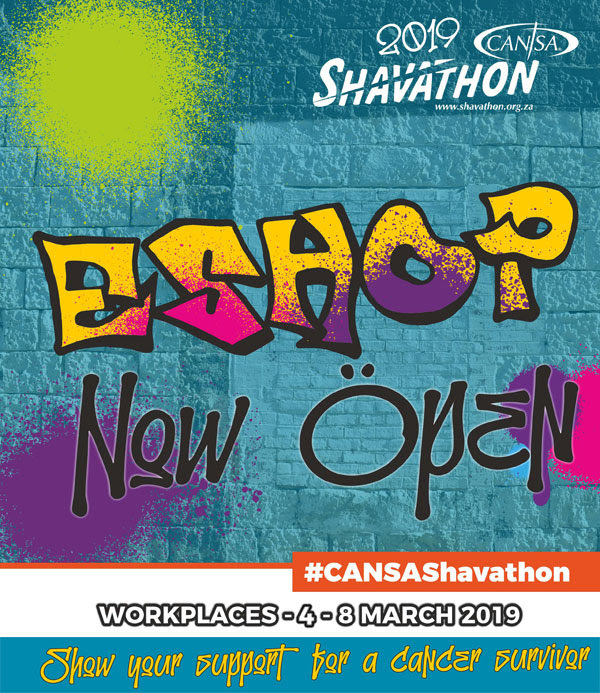 The Shavathon eShop is NOW OPEN and closes on the 22nd February 2019, and NO late orders will be considered. 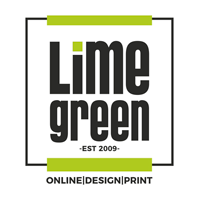 Who Can Host an Event? Shave and spray to get behind those fighting cancer and show your support, or in memory of those lost to cancer. Gather hair donations (25 cm and longer) to make natural hair wigs for patients. All funds raised will enable CANSA to continue our care & support programmes for those affected by cancer, in local communities across SA. There’s no time to lose – register your Shavathon event and order your products today!